The first of 2 programmes from Sky Sports Tight Lines featuring the Tweed are now live. Keith Arthur joined FishPal’s Anne Woodcock on rather a wet Monday to fish Middle Pavilion with Mick Charlton until they were flooded off which resulted in a afternoon session on the Whiteadder at Bluestone. Watch the programme. 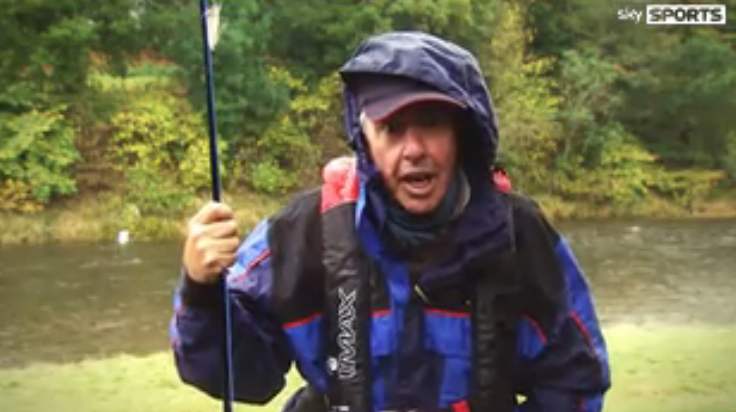 This Friday Fin Wilson takes Keith grayling fishing on Tweed with Borders Guide Mike Allen. 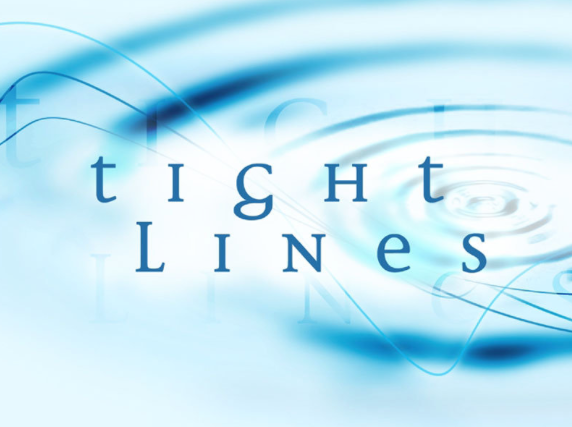 Tune in to Sky Sports Tight Lines where Keith’s studio guest is Hywel Morgan.